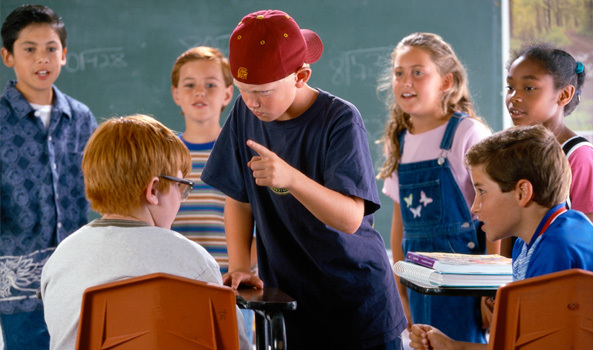 Physical Bullying- This type of bullying involves hitting, kicking, pinching, pushing and tripping, or stealing or damaging personal property. 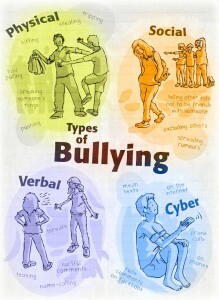 Physical bullying can cause both short term and long term damage. Many children won’t tell their parents when it occurs, so keep an eye out for possible warn signs such as unexplained bruises, cuts or scratches, missing or damaged clothes, or frequent complaints of stomach aches or headaches. Verbal Bullying- Verbal bullying involves name calling, insults, teasing, threats or homophobic or racist remarks. 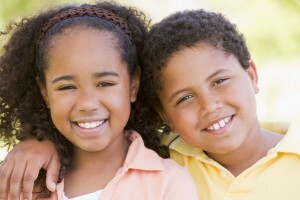 While verbal bullying can start out harmless, it can mount to levels that start affecting the individual target. Some signs of verbal bullying include things such as being withdrawn, becoming moody or a change in appetite. If your child does approach you about being bullied or someone else being bullied, be sure to be supportive, praise them for the courage letting you know, and calmly gather information about the situation at hand. 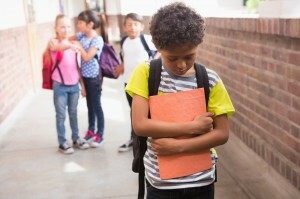 Always take action when it comes to bullying, especially if it becomes persistent or severe, by contacting your child’s teacher or principal to help monitor the situation until it stops completely. If you’d like to learn about how you can put an end to bullying, contact Simple Acts of Care and Kindness at 866-459-7225. 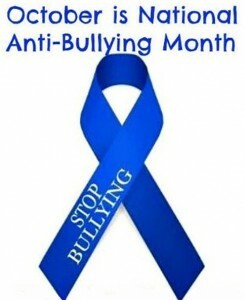 Or visit www.simpleacts.org for additional information regarding the different types bullying.